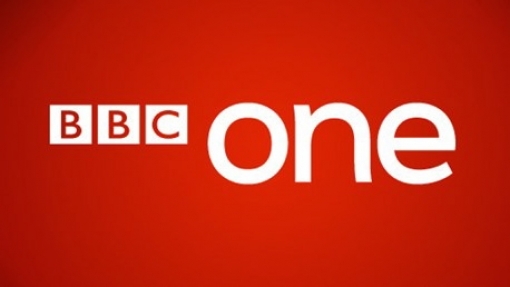 Steven Pacey plays Chief Superintendent Haynes in a two-part episode of Silent Witness, titled One of Our Own, scheduled for broadcast for the first time in the UK on BBC1 next week. Rising star of the police, Sergeant Sam Honeywell, is found beaten and shot in his burnt-out car in Essex. The police are up in arms in what is a hugely emotive and political case for them, and DCI Jim Sullivan is determined to nail Honeywell’s killer. But when local drug dealer and son of known crime boss Dean Fallon seems to have his alibi sewn up, suspicion shifts closer to home. Honeywell is discovered to have been in an affair with Kate Parry, wife of his best friend, Sergeant Carl Parry. 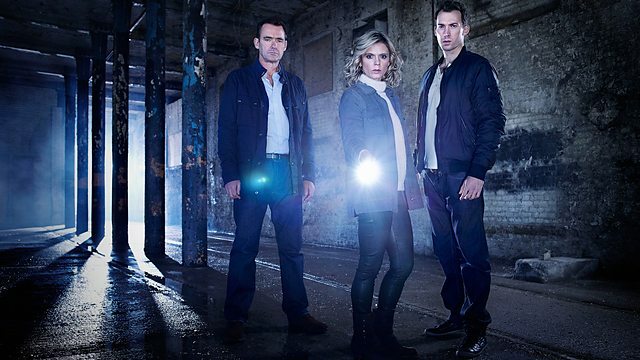 It looks bad for Parry, and Jack reveals details of Honeywell’s final moments, which hits Sullivan hard – he had been like a father to the murdered cop. Known Essex criminal Jason Simons is found murdered in too similar a way to Honeywell to be a coincidence – beaten, shot and dumped. But as anomalies in his post mortem start to stack up, it is discovered that Simons was not what he seems. The team find traces of drugs on Simons’s penknife that point to a major importation, but his bereaved girlfriend Tess does not seem to know anything about it. Suspicion turns back to Dean Fallon, but a discovery in his medical records and the death of the Fallon family lawyer, Ben Osrin, takes the investigation in an unexpected new direction.